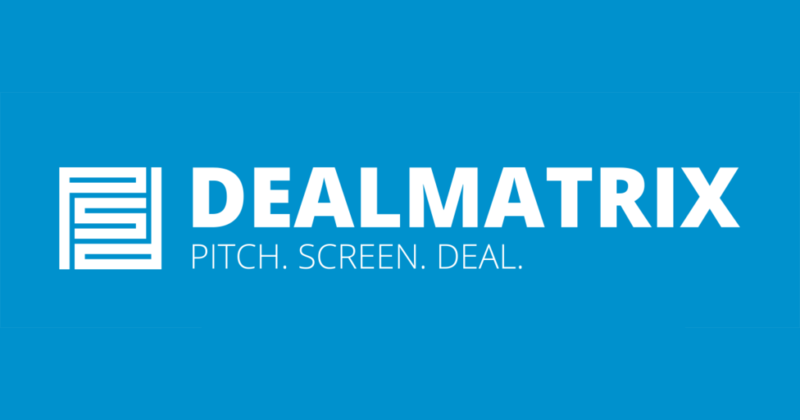 DealMatrix is accepting applications for the Global Pitch 2018. Global Pitch is the biggest worldwide online pitching competition connecting the best startups to unique opportunities. Organized by DealMatrix, the goal is to get you connected to investors, events, corporates and many other opportunities. DealMatrix is an independent platform supporting innovation, venture and startup applications. If you know those entrepreneurs, ready to fight for their businesses and pitch it like no one did before – help reach out to them! You can re-use your company profile for future applications – saves time! Vienna Startup package: Apply to Global Pitch, make it to the top 15 startups and win the Vienna Startup package.